When I got a call from Roseanne at Wedding Bells last year to tell me I was going to be a part of the Top 25 Inspiring Wedding Photographers in Canada I was overwhelmed. It was an honor to be on the list with some of the super talented and creative photographers on that list, including one of Halifax’s finest wedding photographers, Alex + Kate MacAulay. When they called again a few months later to ask if they could interview me for the Fall/Winter issue for an editor’s pick in the Atlantic Canada section I said helll yes. 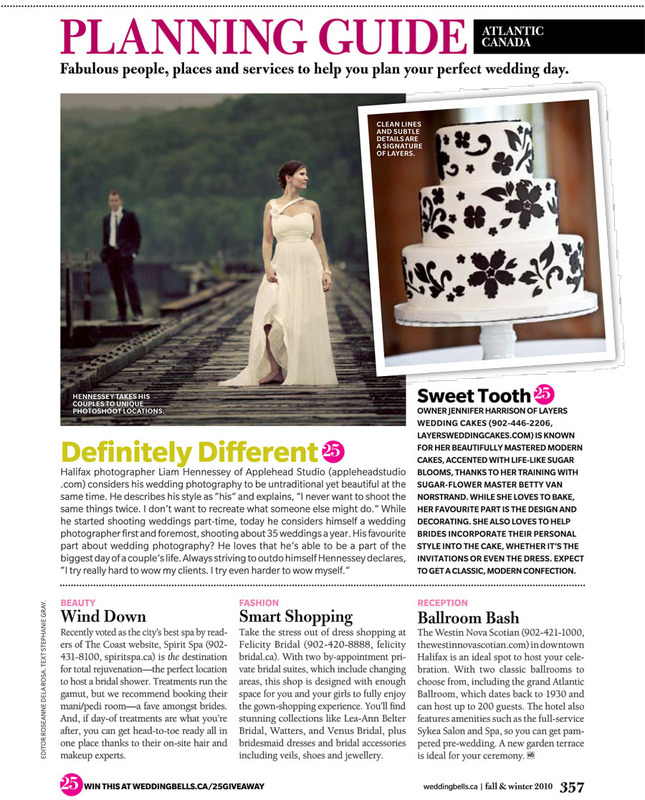 The best part of it all….check out the rest of the Halifax wedding pros on the same page! Felicity Bridal, Layers Wedding Cakes, Spirit Spa and the Westin. There are but a few of the amazing wedding professionals in Halifax that I’ve been lucky enough to work with over the last few years. Thanks for the east coast love Wedding Bells! Congrats Liam! Great write-up too! Congrats Buddy! So nice to see you and the other great local vendors getting some attention. Different does get noticed! Congratulations Liam! 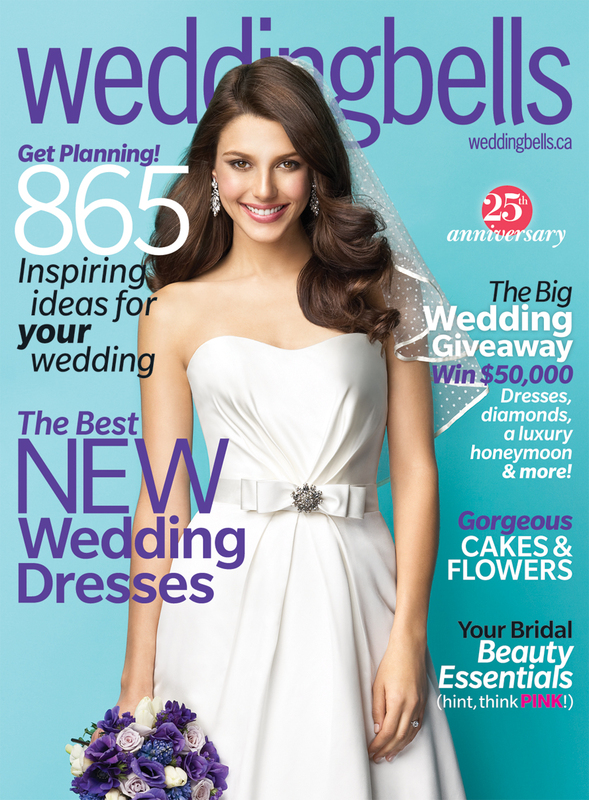 Glad to see Weddingbells recognizes that you rock!!! WHAAAAAAAT!!!????? BAHAHAHAHAHA!!!!! YOU ARE A FRIKKIN ROCK STAR!!! I LOVE IT!!! HAHAHAHAHAH!!!! WOO HOO!!! Congrats…This is HUGE for you!! We are honored to be the shot you used to celebrate this recognition! We’re so happy for you!